￥26,000 (税込み) 23.5 x 19.5 cm. 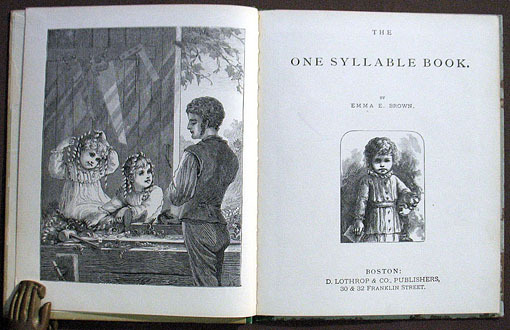 29 pp., with many black and white illustrations. Cloth backstrip over pictorial boards.